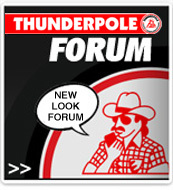 A useful guide to CB Radio specifications to help you choose a radio that best suits your needs. Operates on 40 UK Channels only. Operates on 10 bands with over 400 channels allowing you to use it all throughout Europe. When activated, provides key pad security eliminating accidental channel change. 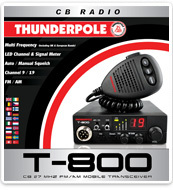 CB Radio operates on 12 or 24 Volt. 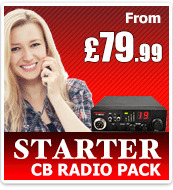 Click here to view our Mobile CB Radios, Handheld CB Radios and CB Radio Packs.